I have been driving for 20 years, and I have found a lot of joy and satisfaction through the sheer independence of being able to travel wherever I need and whenever I want. Learning to drive has always been a passion that I wanted to share with others, so they can also experience the thrill of being able to drive themselves. I enjoy meeting new people and helping them on their route to success. I am patient and professional, and I treat each of my students individually, ensuring that my pupils gain as much knowledge and confidence as possible during the lesson. My patience and focus on each and every one of my pupils' driving journeys is the best start in preparing you for a confident driving future. In my personal life, I am the father of two wonderful teenage daughters. I also love to pursue a healthy and active lifestyle. 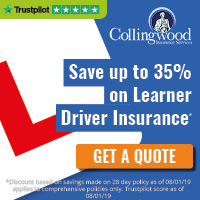 "Szymon is a very good instructor, very knowledgeable, his lessons are very organised and if you listen to him you will have no stress at all going into your test. Highly recommended instructor." "Szymon is an excellent instructor. He is very patient and very professional. He always makes me feel comfortable and relax." 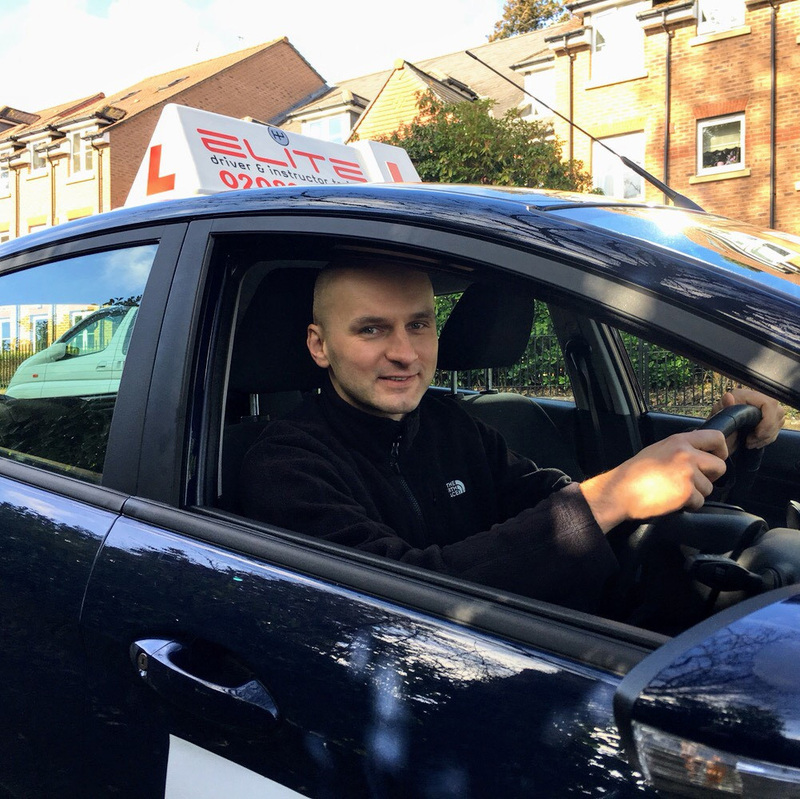 "I had a wonderful session with Szymon and I am really thankful to him to have helped me pass my driving test on the first attempt."